Tev-Tropin is a brand of human growth hormones produced using DNA recombinant technology. 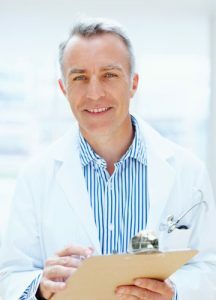 Information about Tev-Tropin benefits and side effects can help you make a conscientious choice as to whether or not HGH therapy is right for you. Due to its biologically identical, 191 amino acid chain makeup, this polypeptide hormone is readily synthesized by the body as it would naturally occurring growth hormone released by the pituitary gland. The bioidentical nature of Tev-Tropin HGH eliminates the need for conversion once it enters the body and reduces the risks of side effects. Tev-Tropin benefits occur because HGH therapy bridges the gap between what the pituitary gland produces and the amount of growth hormone needed to supply vital signals to all the GH receptor sites and cells throughout the system. The doctors at HT Medical Center use careful calculations to determine how much HGH each person needs. Based on its receptor sites, GH, whether natural or in the form of Tev-Tropin, stimulates functions in all of these areas. 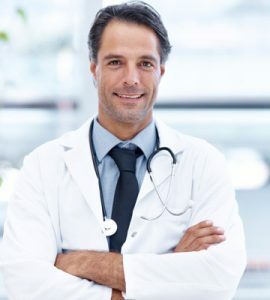 The reason why people turn to Tev-Tropin and other brands of HGH therapy is to correct a deficiency that often causes numerous physiological, cognitive, and emotional changes. The arrival of specific symptoms is the first sign that something is not right. It is clear to see that the positive aspect of Tev-Tropin benefits and side effects are often viewed as life-changing in many ways. There is very little risk in the way of side effects of Tev-Tropin HGH, especially when used under professional medical supervision by a hormone replacement therapy specialist. The biggest risk is taken by people who do not contact a doctor for Tev-Tropin but instead buy it illegally on the internet or from other individuals. 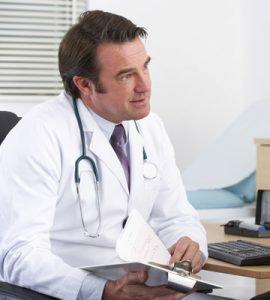 Without a careful review of blood test, physical examination, and prior medical history information and results, there is no way to safely use HGH injections. 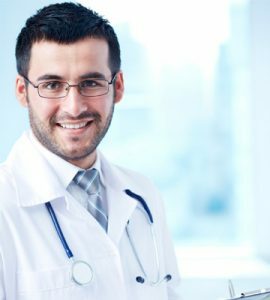 The doctor must ascertain proof of growth hormone deficiency before a person can safely administer Tev-Tropin or any other brand of HGH. If you are under a doctor’s care and notice any of these or other unusual changes, contact the prescribing HGH physician at once. 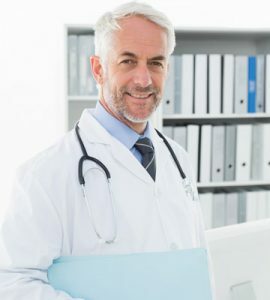 The HRT specialist may lower your dose of human growth hormones until the symptoms disappear, and then slowly raise it back up to the desired level. Side effects of Tev-Tropin are extremely rare when following the doctor’s precise instructions for use. Through careful calculations, your hormone specialist will determine the ideal dosage for your body’s needs. Do not use Tev-Tropin if you are pregnant or currently have cancer. Speak with a specialist here at HT Medical Center to learn more about Tev-Tropin benefits and side effects , and whether you qualify for HGH therapy at this time.